We're the friendly neighborhood store with a wealth of knowledge. At Angela’s Bennington Carpet, the customer is king. We have over three decades of experience in the flooring business and are delighted to meet your needs in selecting, delivering and installing your new flooring. Our professional installers will cut your carpet on site to perfectly fit your room. Our courteous and professional staff will walk you through the whole procedure. Some may beat our prices but not our service! 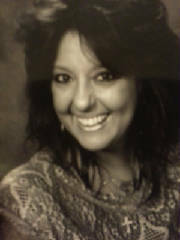 Angela's years in the carpet industry spans over three decades, and has been the owner of Bennington Carpet West since 1992. Throughout all these years, her enthusiasm has not lessened for the business she owns or the customers she services. Angela has been living in the West Boca area for over 30 years and has floor plans for hundreds of units in this neighborhood. After one conversation with Angela Santorelli, you understand why her store is so successful. Her 17 years as owner of Bennington Carpet West has not lessened her enthusiasm for the business she owns or the customers she services. I am blessed to live in this wonderful community and have loyal customers." says Santorelli. "I run my store the way I run my life, by treating people fairly and with respect." 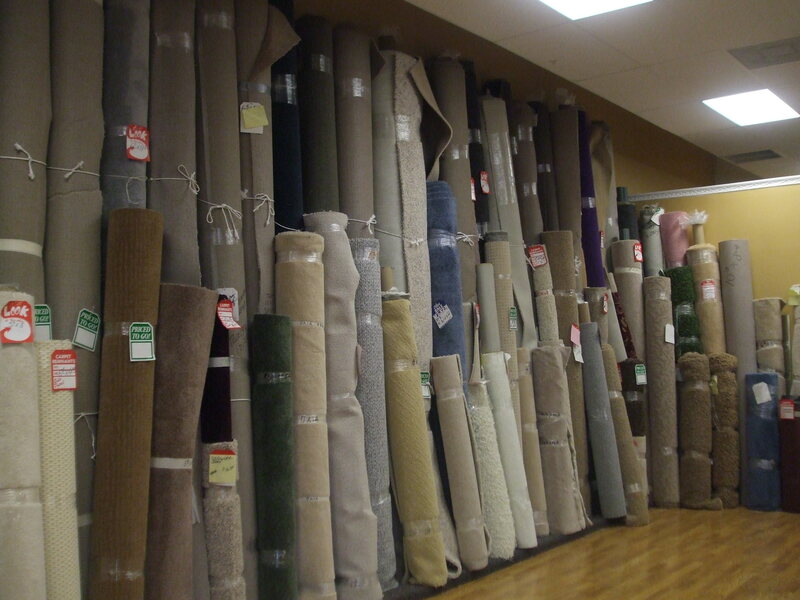 It also helps that the store carries lines from approximately 500 lines to ensure that there is the right carpet for the right price to fit anyone's needs. All services are included in the initial price so there are no hidden costs or surprises during installation. 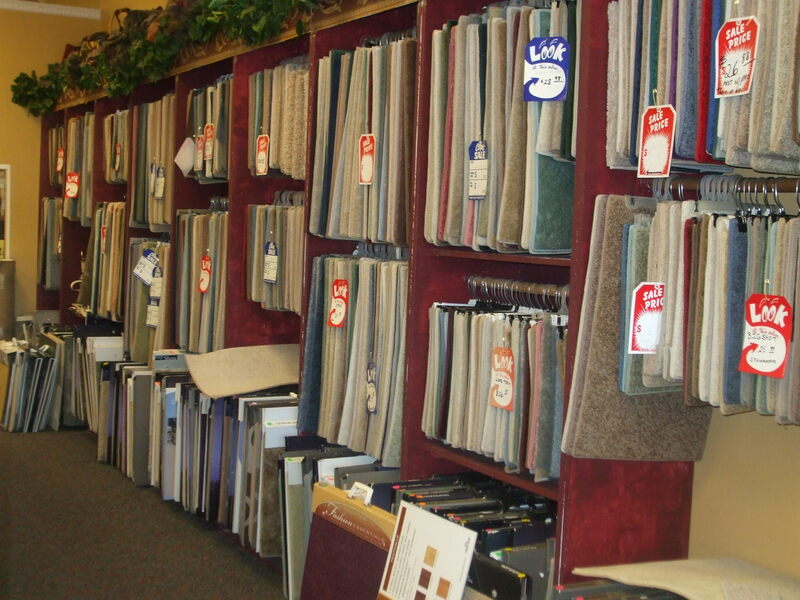 Angela's Bennington Carpet is open Monday - Friday from 10:30 am to 6 pm and Saturday's from 10:30 am till 3:30 pm. Call us for more information at 561-488-1333.